I often receive emails from my readers about how they can become a better Java developer, what things they should learn, and which area they can work on to become a Rockstar Java developer. After answering them individually over the last few years, I thought to jot down a couple of points which I think will make you a better Java Programmer and Application developer. But, before going into that, I would like to stress that a better programmer is always a better Java developer and that's why all the tips I have shared before to improve your programming skill and become a better programmer still holds true. If you haven't read them yet, you can read it after this article, they will help you to improve your programming and coding skill which is essential to becoming a better Java developer. This article is totally focused on Java development perspective and I assume you are already good at essential stuff like Coding, Data Structures and Algorithms, and Computer science concepts e.g. Networking, Protocols, Object-oriented programming etc. These tips are equally useful for both Core Java developer, I mean Java guys who write server-side applications but not really involved with web development skills e.g. JSP, Servlet, and JEE, as well as for Java Web developer whose primary job is to write web applications using Java technology. Though, I have left out some web stuff e.g. learning JSF or Servlet 4.0 for another day to keep this list short and simple. Anyway, without any further ado, here are some tips and suggestion to become a better Java developer in 2019. For a modern Java developer, knowledge of DevOps is essential. He should be at least familiar with continuous integration and continuous deployment and how Jenkins helps to achieve that. It becomes even more important for senior Java developer who often is responsible for setting coding best practices and creating environments, build scripts and guidelines. 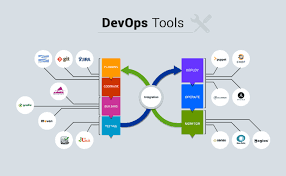 I also suggest you spend time and learn more about DevOps in general and tools like Docker, Chef, Kubernetes etc along with Maven and Jenkins. If you need some resources then Learn DevOps: CI/CD with Jenkins using Pipelines and Docker in Udemy is probably the best course to start with. You will not only learn about CI and CD but also about Maven and Jenkins in depth. This is the most important thing for a Java developer right now. Java is constantly updated and now with every new version in 6 months, it's a big challenge to keep yourself up-to-date. I have been learning Java 10 features and I know many programmers who have not written a single line of code using Java 8 features like lambdas and Stream API. Unfortunately, most of them are experienced Java developer with good 7 to 10 years of experience in their belt. I understand that at some point in your career learning becomes slow but if you don't act now you will be left behind. Almost all Java development job now required Java 8 skills and if you don't have them, it would be very difficult to do well and perform well in your Java interviews. Now, if you have made your mind to learn Java 8 but worry about where to start with, I suggest you check The Complete Java MasterClass on Udemy, which will teach you all the basics of Java 8 features and other new features introduced in Java 9, 10, 11 and maybe in Java 12 very soon. And, if you are interested in more advanced, hands-on course then Refactoring Java 8 by Dr. Heinz Kabutz is a good one to join. It's almost imperative nowadays for a Java developer to learn Spring framework as most of the companies prefer to do development using Spring frameworks like Spring MVC, Spring Boot, and Spring Cloud for developing a web application, REST APIs Microservices. It also promotes best practices like dependency injection and makes your application more testable which is a key requirement for modern-day software. If you are a new Java developer then I suggest you to start with this Java and Spring tutorial to learn the basics of this awesome framework and if you are already familiar with Spring then you should explore Spring Boot and Spring Cloud for developing next-generation Java application. If you are looking for some references, then Spring Framework 5: Beginner to Guru is the best course to start with. If there is one common thing which separates a good Java developer from an average Java developer then its the unit testing skill. A good and professional Java developer almost always write unit tests for his code and if he is really a Rockstar developer you can see that from his code and tests. Testing has also come a long way now with several tools for unit testing, integration testing and automation testing available to Java developers. You can spend a good amount of 2019 to hone your testing skill in Java but those who are new to Java world and unit testing, JUnit is the best library to start with. The recent version JUnit 5 is both powerful and flexible and every Java developer should know that. If you are looking for a good overview of JUnit and unit testing in Java then JUnit and Mockito Crash Courses a perfect to start with. It's not the most up-to-date as it doesn't cover JUnit 5 but still pretty useful for beginners. If you have worked with great Java developers you might have noticed their overall knowledge of Java Ecosystem and APIs forms a major part of it. Java is the world's most popular and mature programing language and there are tons of libraries and APIs available for doing almost everything possible. Of course, you are not expected to know all of them but you should be familiar with some key APIs e.g. JSON processing APIs like Jackson and Gson, XML processing APIs like JAXB and Xerces, Unit testing libraries like Mockito and JUnit etc. If you don't know them you can learn or at least get an overview of them in 2019. To start with you can check out my list of 20 Java libraries every Java developer should know, which covers libraries from key areas like parsing, bytecode manipulation, concurrency, collections etc. 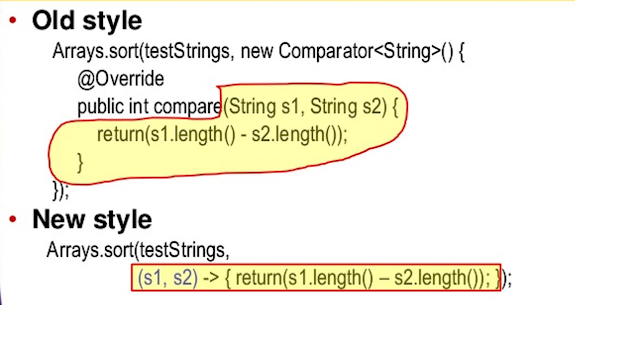 If you are serious about becoming a Rockstar Java Developer then you must spend the time to learn JVM internals e.g. what are different parts of JVM, how they work, JIT, JVM options, Garbage collections, and collectors etc. If you know JVM well you can write both robust and high-performance Java application and that's what Rockstar Java developers do. 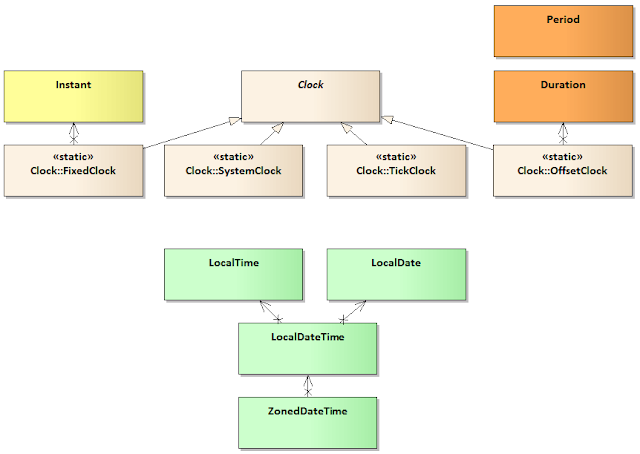 As part of this, you should also learn how to profile your Java application, how to find performance bottlenecks e.g. 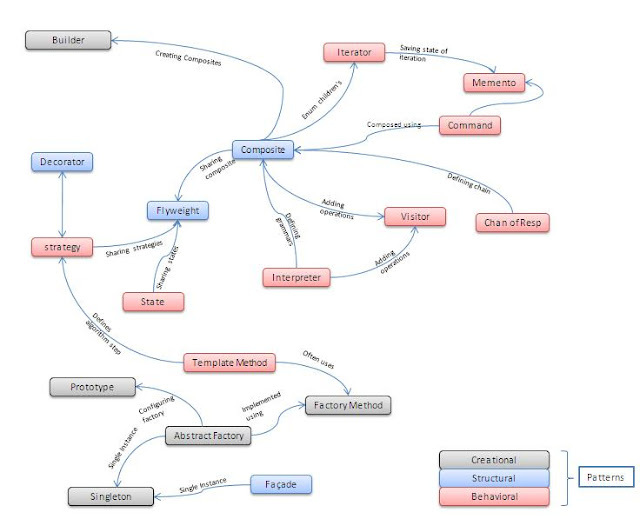 which objects are taking most of your memories and eating CPUs. For structured learning, I recommend Understanding the Java Virtual Machine series on Pluralsight. It's very detailed and hands-on course, perfect for curious Java developers. Btw, you would need a Pluralsight membership to get access this course, which cost around $29 per month or $299 annually (14% discount). For those who prefer books The Definitive Guide to Java Performance by Scott Oaks is a great book to master JVM internals and garbage collection. If you are writing a Java application from scratch then most of the time you are writing object-oriented code and design patterns are tried and tested solution of common problems. By knowing and incorporating them into your code you make your application more flexible and easier to change in future. It also improves overall code quality and documentation because other Java developers are also familiar with design patterns and they will understand your solution rather quickly. 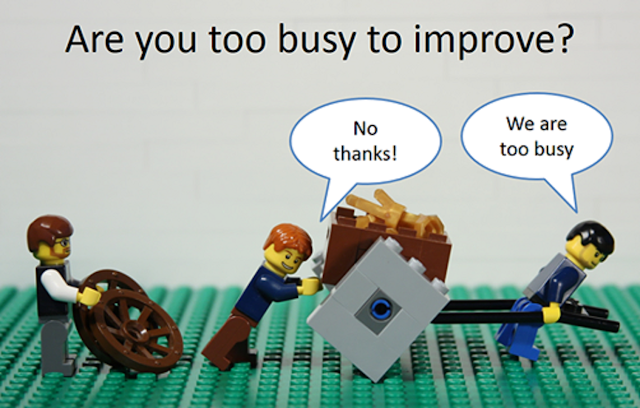 But, don't just focus on code part, understand the spirit and be creative. 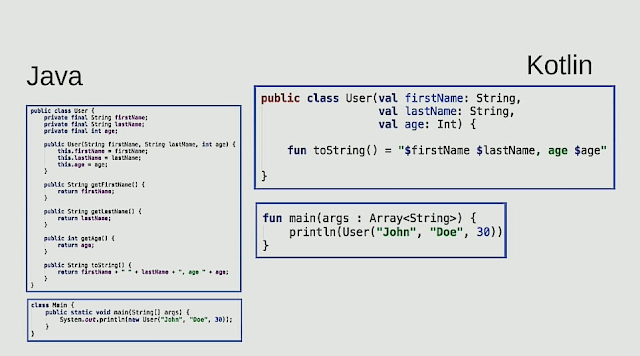 Use Java 8 features like lambdas and Streams to rewrite patterns e.g. Strategy patterns. If you are looking for some resources to learn design patterns then this list of design pattern courses is a good place to start with. And, for those who like books, my recommended books on design patterns can be found here. A couple of years of back I read a book called The Well-Grounded Java Developer which highlighted the advantage of becoming a Polyglot programmer. It inspired me to learn Scala and later I also tried Groovy because of its increased usage in creating build scripts and unit testing. That experience has helped me a lot and that's why I encourage Java developers to learn a new JVM language. I have blogged about it previously on 3 JVM languages Java developers should learn in 2019 but if you are in hurry, just Learn Kotlin. It's a great language from JetBrains, the company behind IntelliJ IDEA and also official language for Android development as announced by Google in 2017. It will not only improve your productivity but also help you to go into Android development area. If you are looking to learn Kotlin in 2019 and looking for some good resource then here is a list of Kotlin courses to start with. 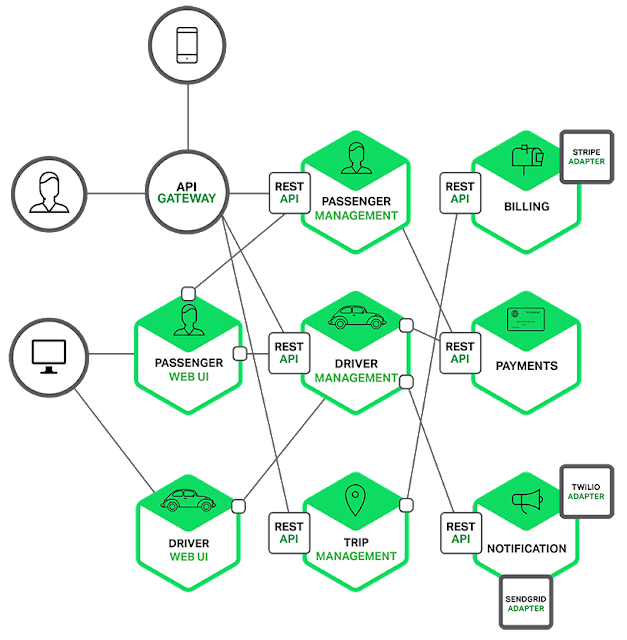 Architecture is changing constantly and many companies are moving from monolithic application to microservices. It's high time for Java developers to learn Microservice architecture and how to create Microservices in Java to take advantage of this recent wave. Fortunately, Spring framework provides Spring Cloud and Spring Boot which greatly simplify microservice development in Java. 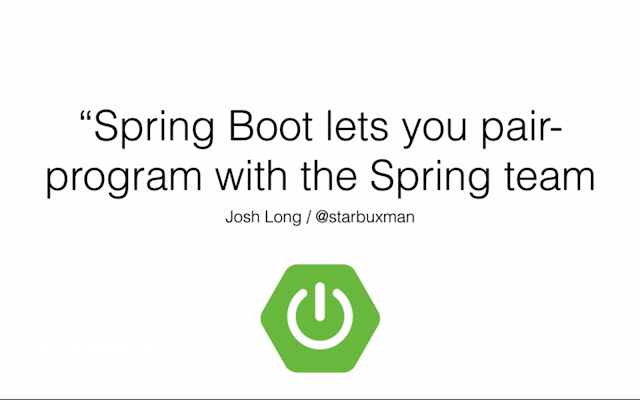 If you are looking for course then Master Microservices with Spring Boot and Spring Cloud is a good one to start with. And, if you prefer books then I suggest you check the Cloud Native Java by Josh Long, which provides a comprehensive guide for developing Java applications for the cloud. One of the most important traits of better Java developers is that they are very good on their tools. They not only know more tools than an average developer but also they know their tools well. Since IDEs like Eclipse, NetBeans, and IntelliJ IDEA are a most important tool for a Java programmer, it makes sense to spend some time to learn better. 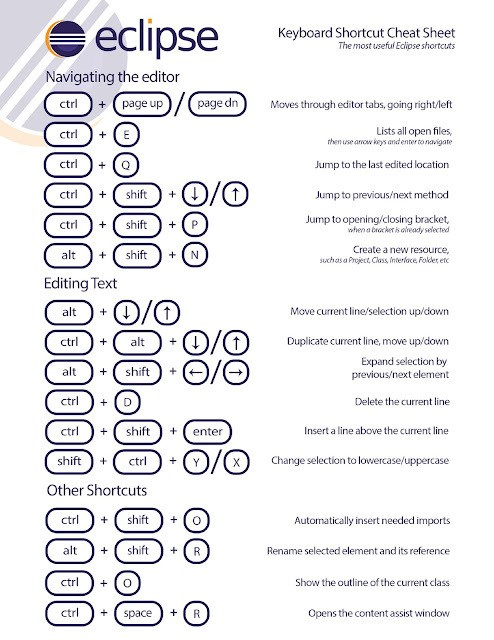 You can learn about some plugins which make your task easy or some keyboard shortcuts which helps you to navigate better. Even some small tips help a long way because you use them a lot more than you think. If you are serious about taking your IDE skills to next level and use Eclipse, then I suggest you check Eclipse Debugging Techniques And Tricks on Udemy, a perfect course to improve your knowledge of Eclipse. That's all about some of my tips to become a better Java developer in 2019. I know it's difficult to follow all these tips and I am not asking to do that, it's simply not practical. You can focus on more important first e.g. Learning Java 8 and Learning Spring Framework if you haven't known them yet but if you are good at those than you can pick other topics e.g. unit testing, JVM internals, and DevOps. To start with you need to pick one e.g. Java 8 and commit with that before moving to next tip. If you are looking for some low hanging fruits then learning your IDE better is a good choice. You already know your IDE and spending some time to learn it better will make you more productive and better Java developer in quick time. All the best and don't forget to share your tips which you think have made you a better Java developer. If you have any suggestion or feedback then you are most welcome, we all learn from each other. Clean and clear. Also it's easy to reverse comparison order just adding `.reversed()` at the end. It's much more readable then substraction, where you each time wonder: will this sort ascending or descending etc. Great article. I really needed this. Thank you. Why should a java developer should learn springboot and kotlin to become a better developer, unless those are part of his/her job? Makes no sense. Instead of java 8, I would suggest to learn java 9. Hello @Anonymous, thanks for heads-up, that's sad but you can also check "Learn DevOps: CI/CD with Jenkins using Pipelines and Docker" course and if you need more choices, check my list of best DevOps courses.